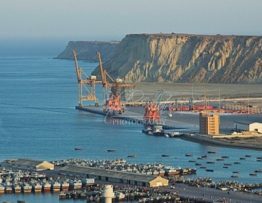 Project director for CPEC stated that the development of Gwadar airport will start during the current year. It will benefit 3 million people in the region. 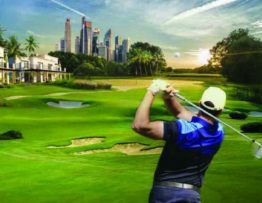 Gwadar Golf City is a project by BSM Developers, owned by Malik Bilal grandson of Malik Riaz. It is an RDA approved project and has a lot to offer to the investors in Gwadar City.